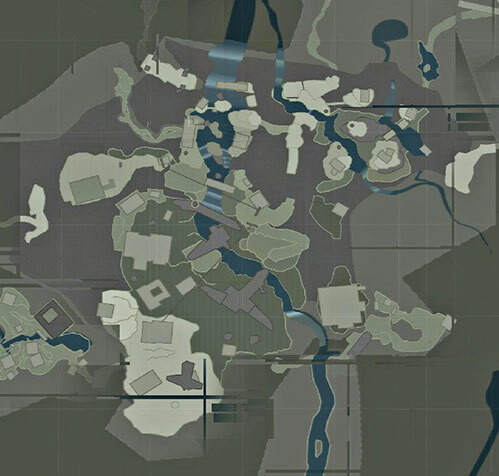 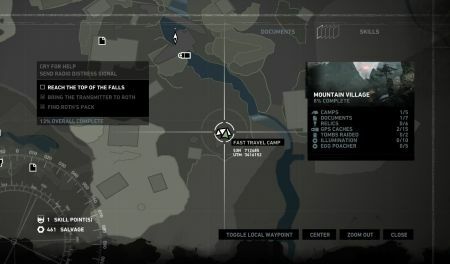 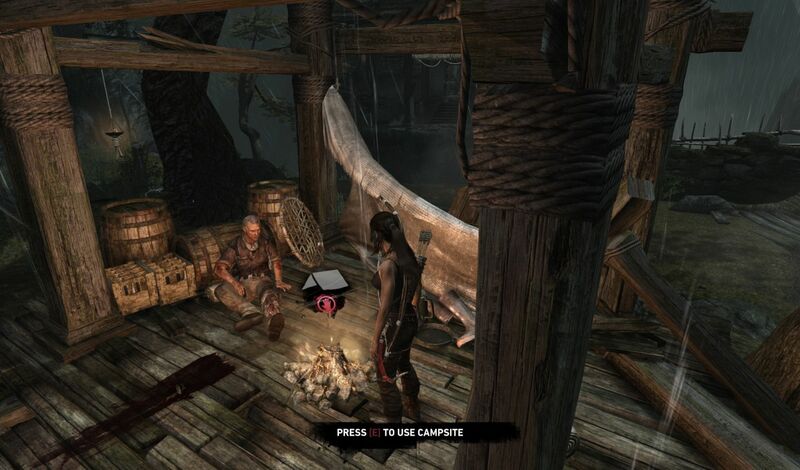 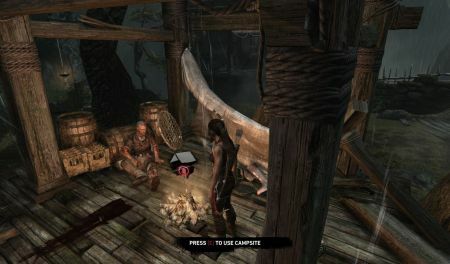 Notes: You unlock this document by using the starting campsite in Mountain Village. Note: I first used the campsite after I brought the medicine for Roth and the journal played automatically. 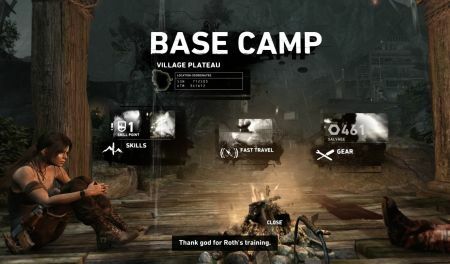 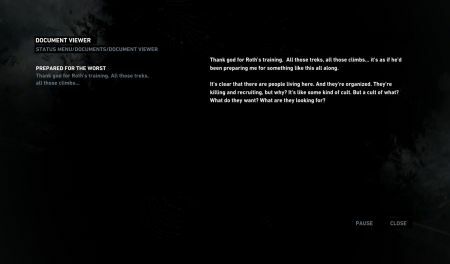 I am not sure if you first need to bring the medicine for Roth or you unlock this document as soon as you first use the campsite.